Been a bit lazy lately and haven't posted up anything but have been tinkering away in the shed. So it's time to pull my finger out and get back into it. 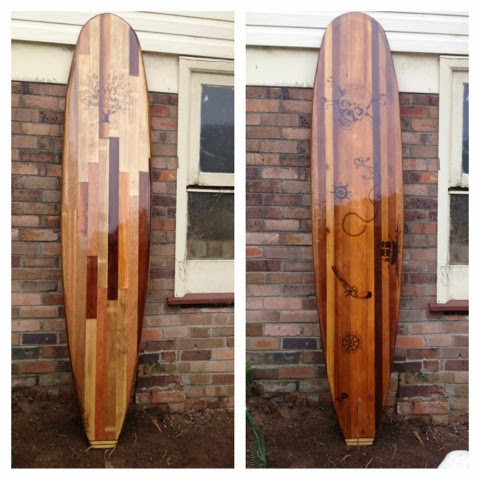 Here are some pictures of a couple of boards I've built lately. 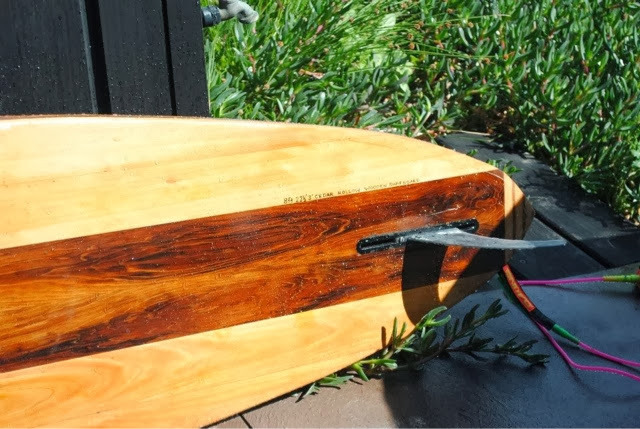 One board is an 8 fter that was built for my sister who is learning to surf. 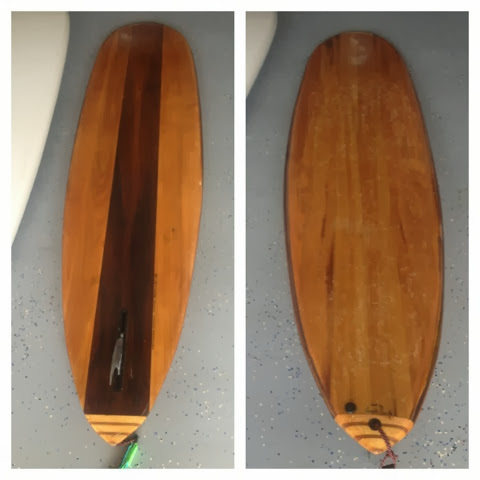 I surfed this board over the Christmas holidays almost exclusively and loved it. Board went awesome in every type of wave and even managed to get it thoroughly tubed in a couple of pits. Would have to say I was gutted to have to give back. The other board is a 9 fter. It was made out of bits and pieces of leftover wood. 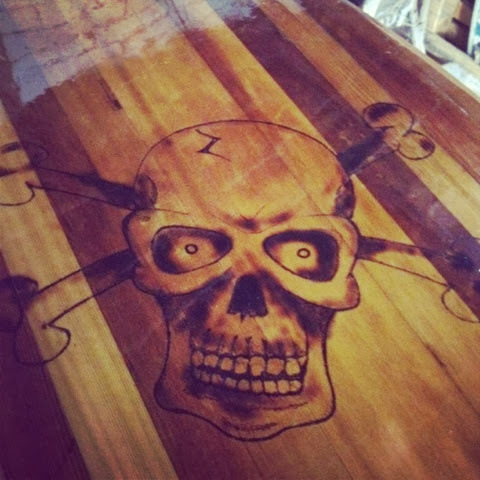 Went a bit crazy with the pyrography and the pirate them but it's all good fun.